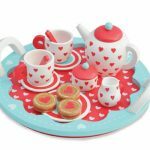 Children love playing in the kitchen and role playing magnificent dinner parties or cafe outings. 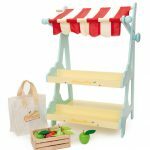 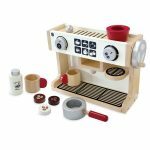 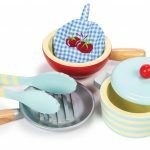 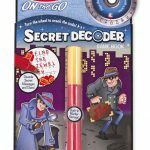 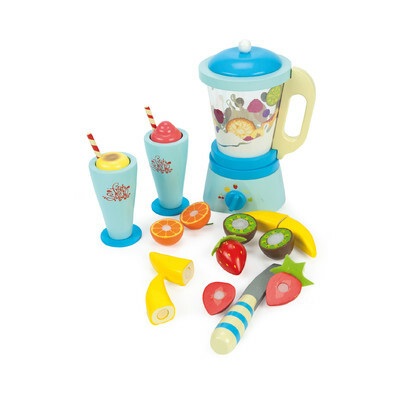 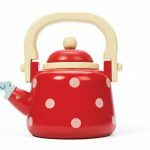 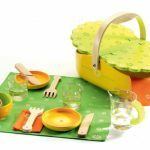 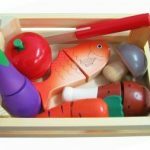 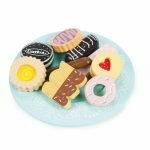 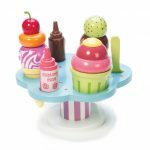 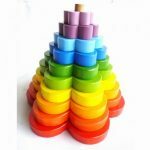 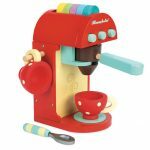 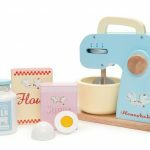 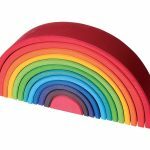 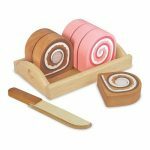 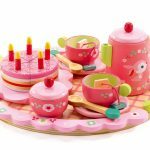 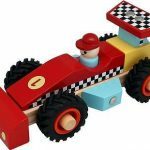 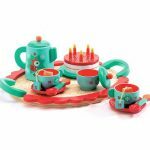 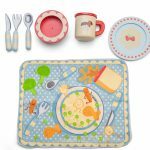 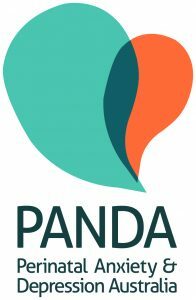 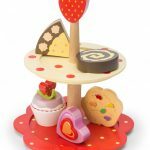 Inspire and nurture your child’s imagination with beautiful and unique cooking toys and play wooden food. 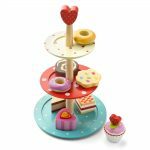 Mix up a great fruit salad, hold a special afternoon tea, make toast and even sing happy birthday with a cake ready to be sliced and served up! 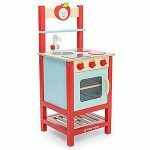 Ideal for the pretend kitchen, children can play creatively whilst in a fun safe environment.